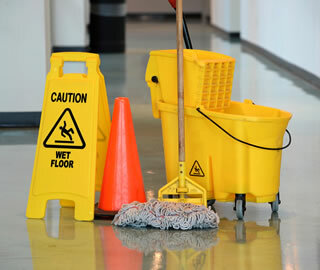 We understand the importance of providing a safe and healthy work environment. 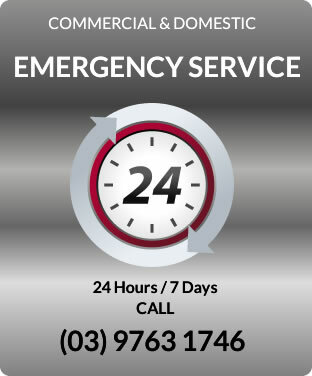 Response Cleaning specialises in providing a service to jobs that require immediate attention. 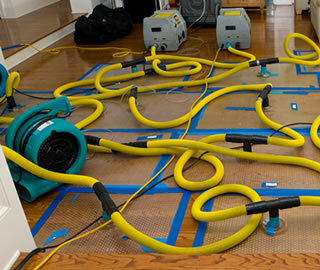 This includes carpets and flood damage, fire and smoke restoration, deceased estate cleaning and rubbish removal. All fitout and builders cleans with high access pressure cleaning. 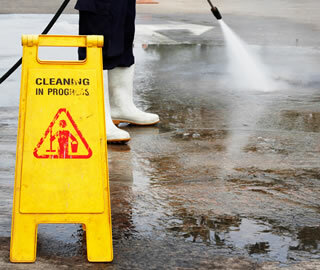 Through the resources and contributions of suppliers and partners to Response Cleaning Pty Ltd, we are focused on providing a professional cleaning service that offers value for money and that meets customer satisfaction.